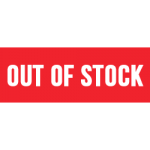 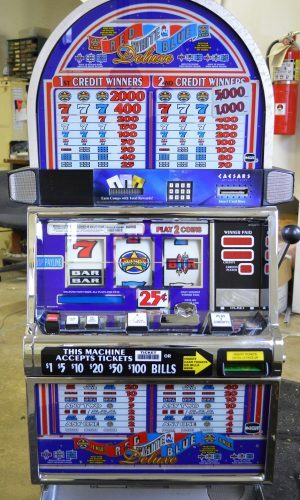 The Double Red, White & Blue slot machine is a variation of the tried-but-true classic Red, White & Blue. 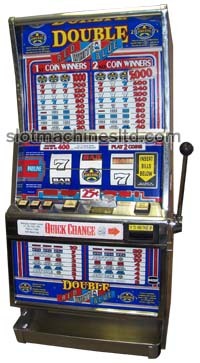 The Double Red White & Blue is a all American favorite. 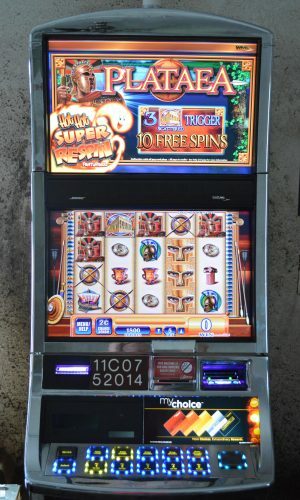 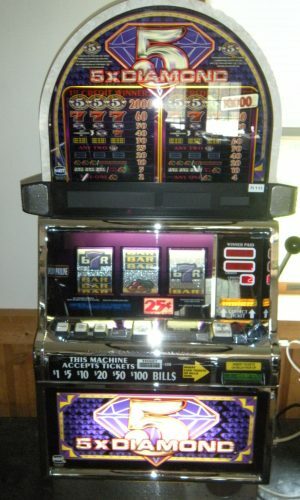 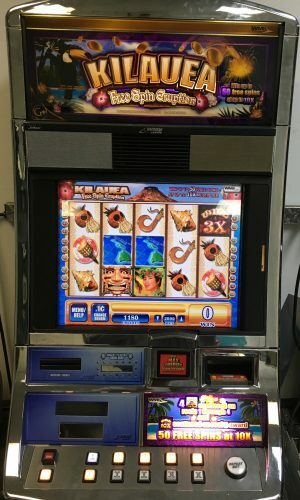 The slot machine features the Red, White, and Blue Bars and the Jackpot symbol being the Wild Star along with the 7s in the same color fashion.